Filmed in New Zealand’s North and South Islands, Pete’s Dragon is a simple tale of friendship, made magical by the mysterious places that Pete and Elliot roam. 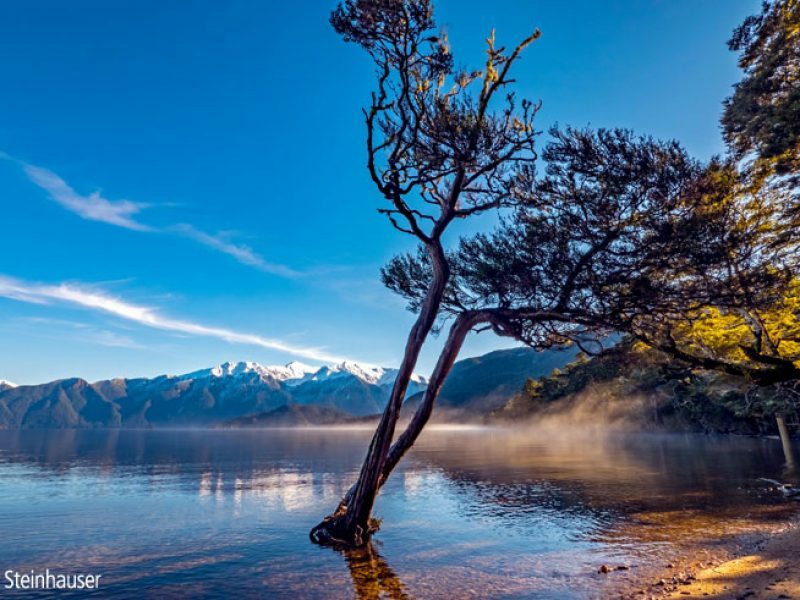 Watch their relationship unravel in the timeless Redwood forests of Central North Island’s Rotorua where trees over 100 years old swirl with mist… and when the mist clears, the views of the lakes and geothermal features below simply take your breath away. And when Elliot launches himself off cliffs, aerial sequences treat viewers to landscapes that actually exist in New Zealand – from Deer Park Heights just below the Remarkables mountains near Queenstown to Battle Hill Farm Park just 30 minutes from Wellington. 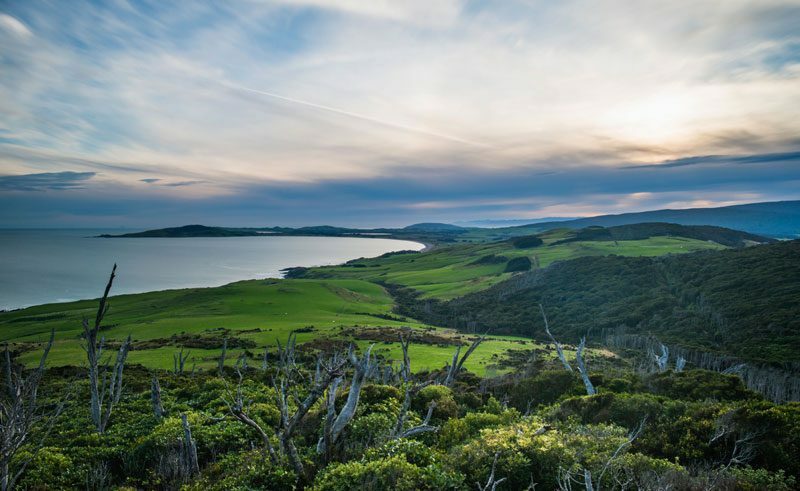 To celebrate the release of Pete’s Dragon and the natural beauty of New Zealand, we have put together a thrilling 10-day self-drive, giving you a dragon’s-eye-view of both the North and South Islands. Visit a number of film locations by helicopter and and on self-guided excursions, before heading out on land-based activities to get up close to the film’s forests, rivers, lakes and geothermal pools. 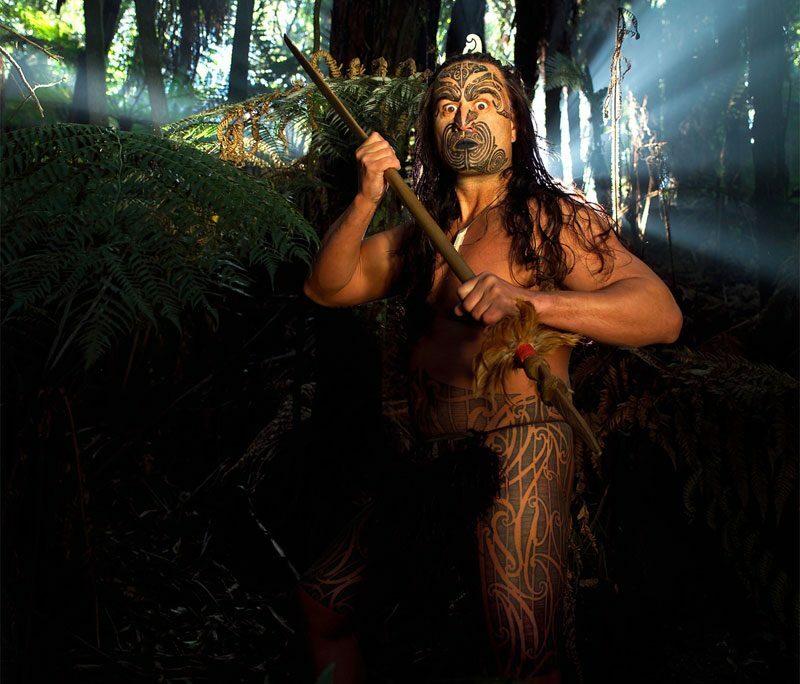 There’s even the chance to experience Maori culture: explore the rugged far south of South Island and Otago by 4X4 and, while not dragons – the soaring birds and sheer beauty of Stewart Island will add to this fantasy film-set holiday. Follow in the footsteps of Pete and Elliot and explore the fantastic film locations featured on this Disney Classic remake. Make the most of your surrounds by combining the highlights Rotorua with the very best of Southern Soul.